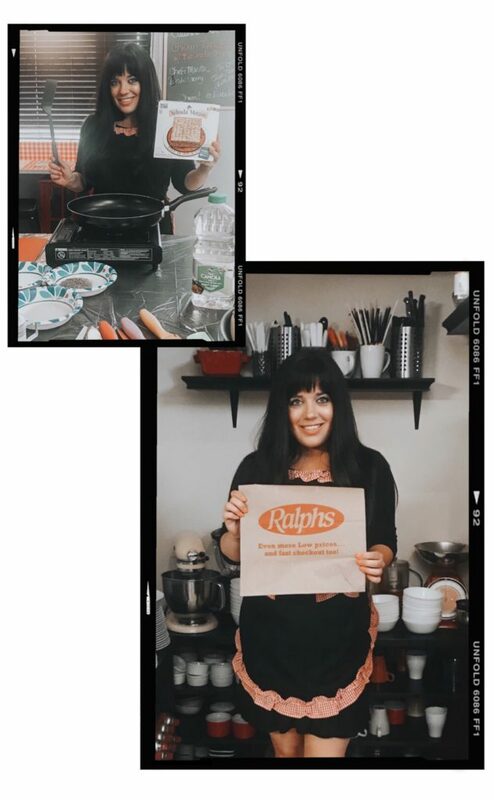 Passover Cooking Class & Menu with Ralphs - Kosher In The Kitch! 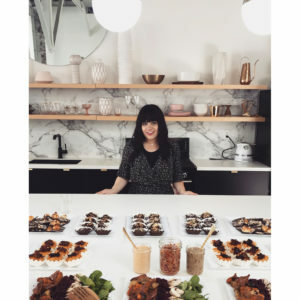 Passover Cooking Class & Menu with Ralphs - Kosher In The Kitch! 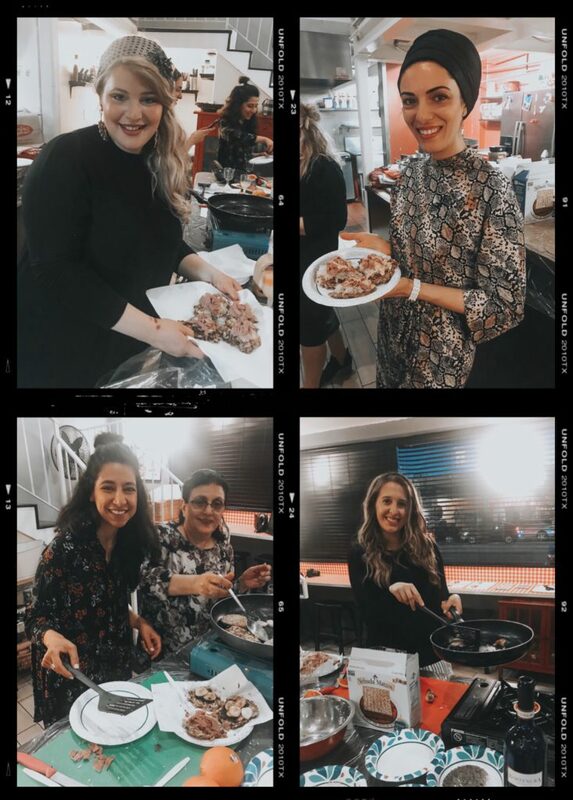 I had the pleasure of hosting a cooking class with Ralphs Grocery featuring GLUTEN FREE recipes for Passover and it was so enjoyable meeting followers and being able to cook food with them. We each had our own burners and everyone was able to actually prepare each dish themselves. Passover is not generally known to be a tasty holiday since bread, pasta and all things flour and gluten are off the menu. However I showed everyone how it is possible to cook and serve delicious food that is all Kosher for Passover. I really love partnering with Ralphs Grocery since they make it so easy to keep Kosher by offering such a large selection of Kosher items. Especially for the holiday Passover, they have a large variety of products for the holiday. All of the food we prepared you can get directly from Ralphs or even order it online and have them deliver it straight to your home. Look below for photos of the cooking class and a holiday menu that you can easily prepare in your own kitchen. Happy Passover from Kosher in the Kitch andRalphs Grocery!